Mike fell in love with first-person shooters playing Day of Defeat with his buddies. He took his skills to Counter-Strike in 2013 and hasn't looked back. 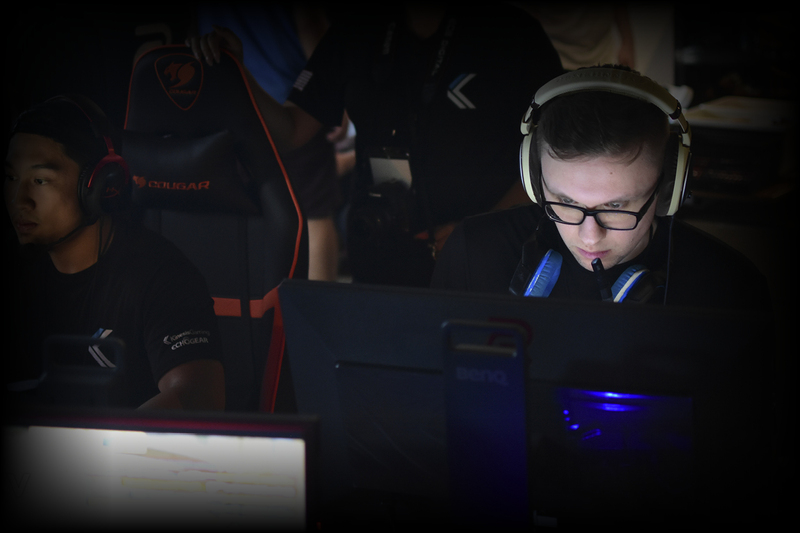 Mike's goals for Team Kinesis are to earn a promotion to the Mountain Dew League and the ESEA Pro League in the next two years. Mike rocks the Freestyle Edge in the small split configuration with MX Silver switches for super fast double-taps. 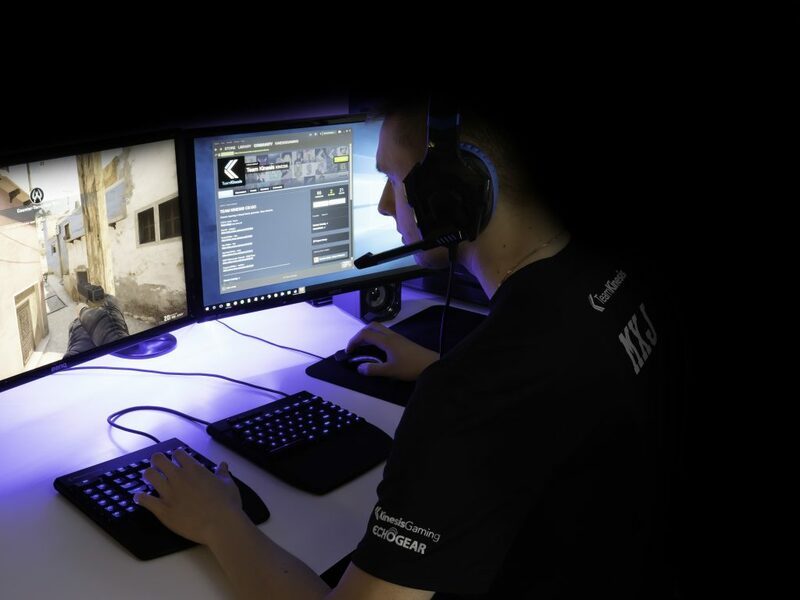 "During Season 28 we had a ton of comeback wins, and I think the split design helps us maintain our quick reactions while other teams using conventional keyboards got tired."